A wide species of spiders are found all over the world. The size of spiders varies with species. Only a limited species of spiders are harmful but these are nuisance creating pests that can infest anyplace, i.e. indoors and outdoors. Many species of spiders are excellent web builders while few species don’t build their webs. Proper sanitation is essential to prevent spider infestation. Before dealing with the spiders, it is vital to learn about the health concerns developed due to spider infestation. 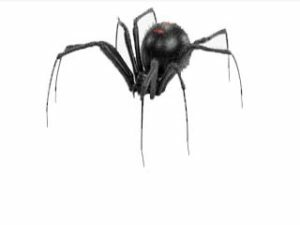 One can easily determine spider infestation after learning about the symptoms. You also must know about the common spider species found in Australia. Implementing certain DIY skills to deal with different species of spiders can be the first step to control the infestation. But consulting professionals for Spider control and removal in Melbourne would be rewarding. We, at EnviroSafe Pest Control, provides best spider control, termite treatment & pest control services in Melbourne. Whether you are living in Eastern, western, northern and southern suburbs, we are available for you 24/7. Pest control is a challenging job as a wrong move could create hazards.